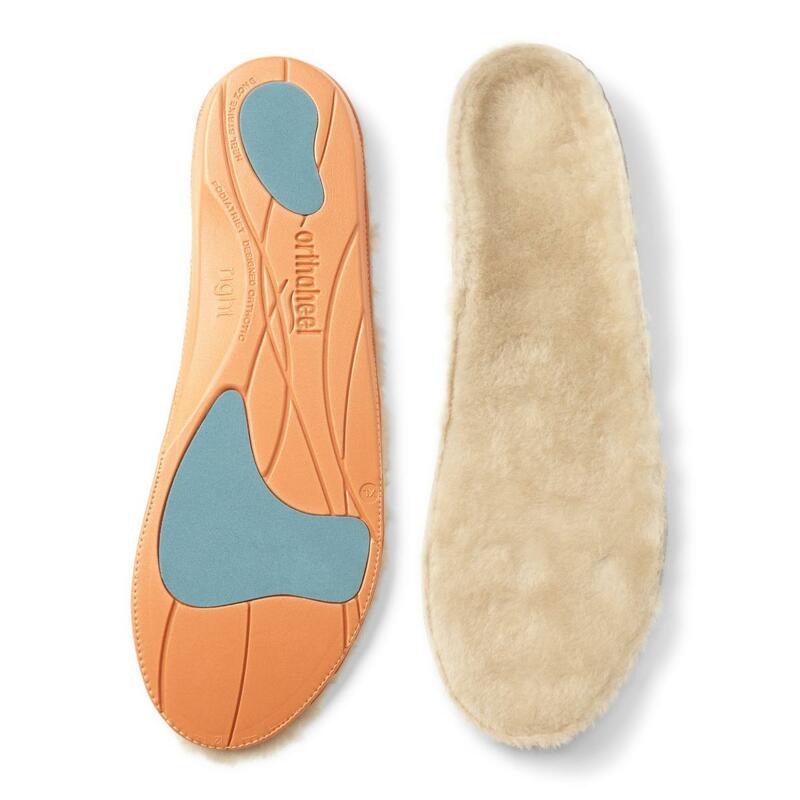 Vionic Relief Orthotic made for Cold Weather. 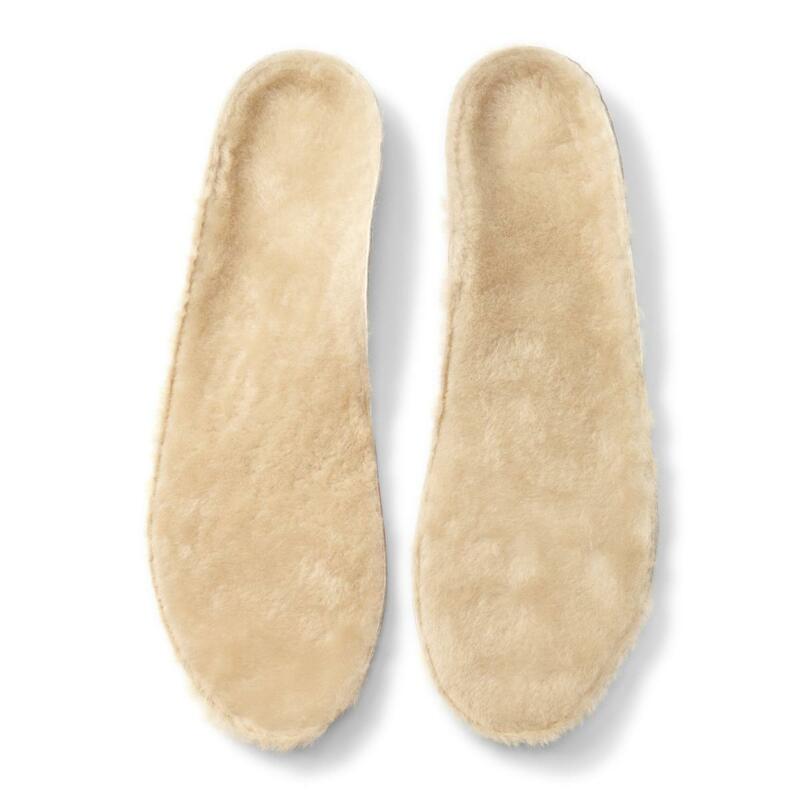 These insoles are perfect for boots, slippers, and any other shoe where you want to keep warm. 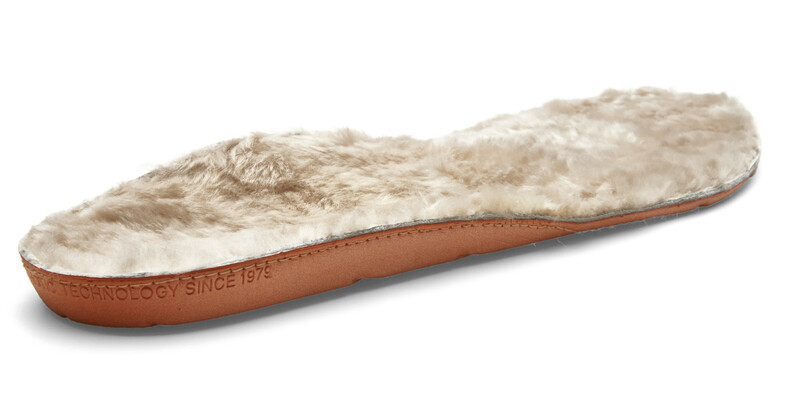 Keeps your feet warm with the luxurious Shearling top cover. Natural healing solution for lower limb pain. Realigns feet to proper positioning with innovating Tri Planar Motion Control design. 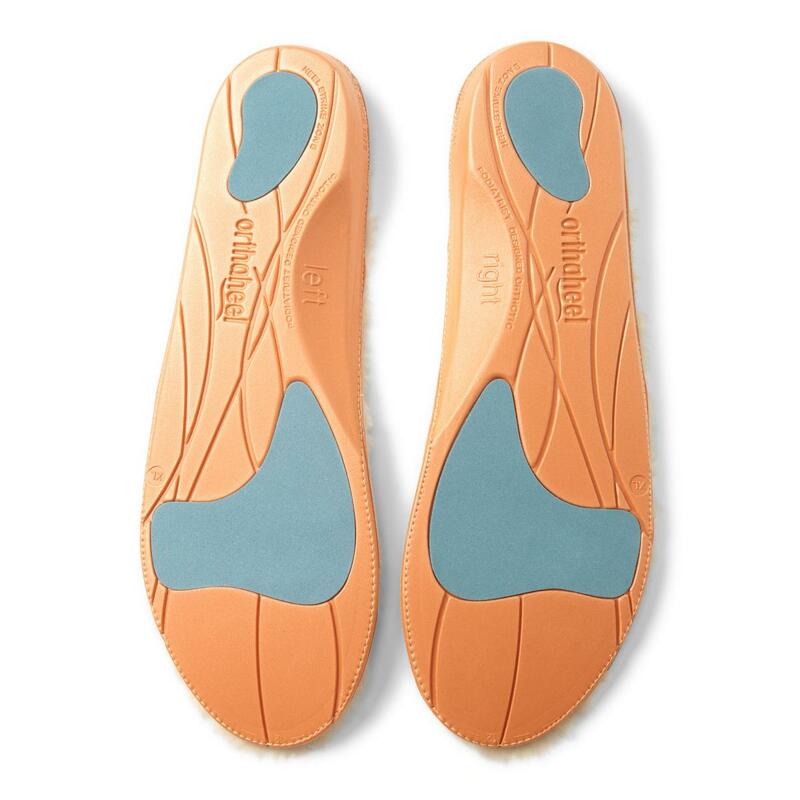 Proven to scale down pronation that contributes to flat feet. Deep heel cup and enhanced forefoot cushioning reduces shock. Recommended by leading podiatrists as a substitute for expensive custom orthotics. May be trimmed with scissors to fit your footwear. 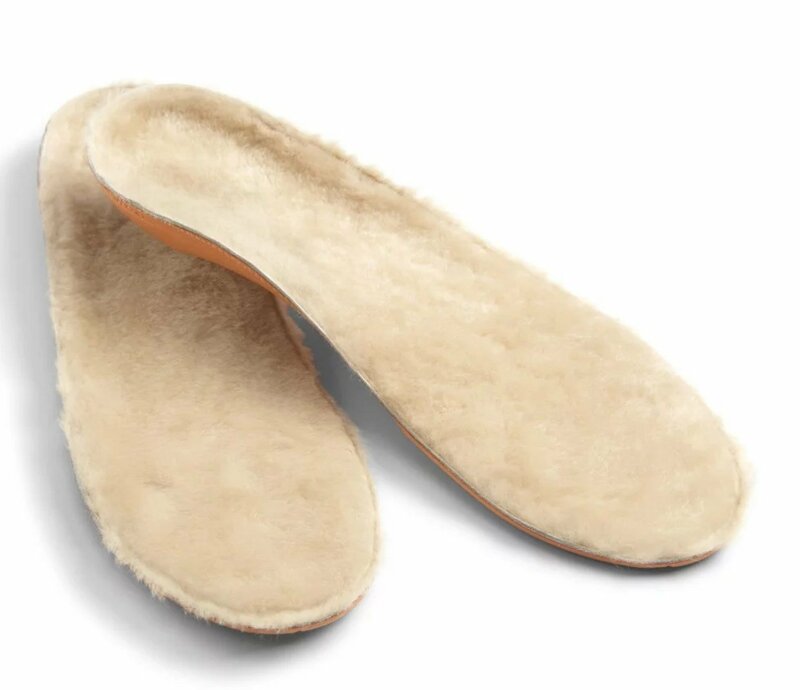 Works best when used in shoes, slippers or boots with removable insoles. We recommend you replace orthotics each year for the greatest benefits. I love them they're warm and comfortable and feel great on my feet. Toasty Warm Perfect for my tall leather dress boots. Adds support while keeping my feet warm.